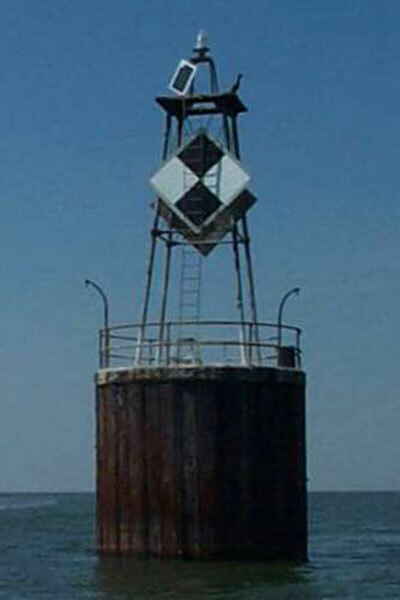 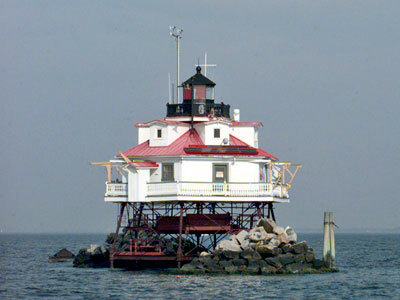 This photo gallery includes lighthouses, range lights, towers, and other navigational aids of the Chesapeake Bay. 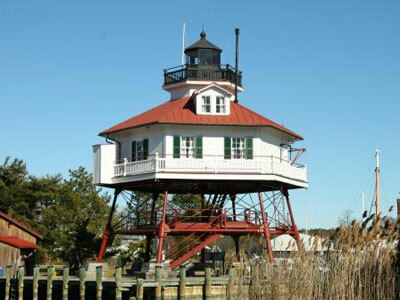 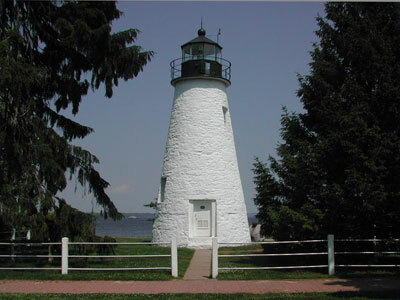 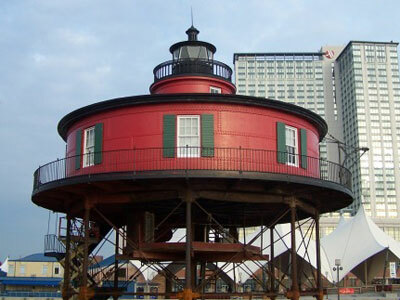 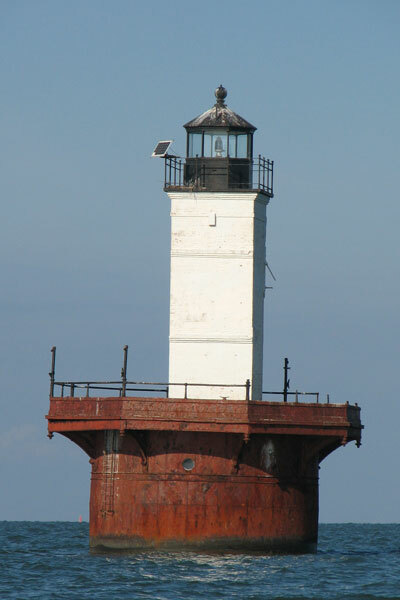 For lighthouse overviews, visit our Chesapeake Bay Lighthouses page. 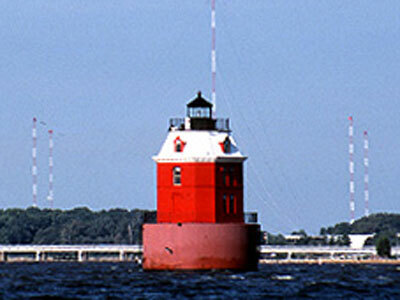 Images are are expressly protected by United States copyright laws. 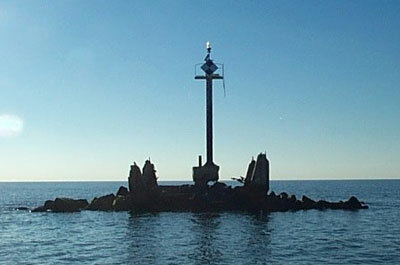 Reproduction in any form is prohibited without the expressed written permission of the site owner.